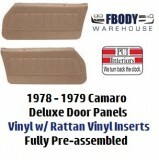 This is the newly released lower dash vents for Air Conditioned cars 1970 - 1981 Camaro. 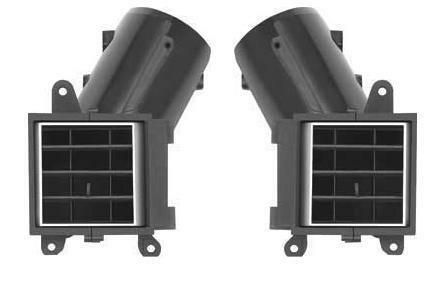 Units feature vent assembly, chrome vent casing accents and dash board filler trims with long tube connections. 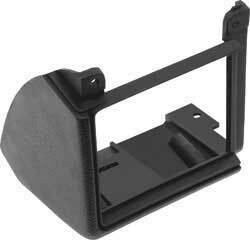 These have been in tooling for quite some time and are now available and in stock ready to ship! Units are sold as a pair (Left & Right) install is easy and really improves the look over dull, faded or broken GM units. This is a correct factory GM authorized reproduction.